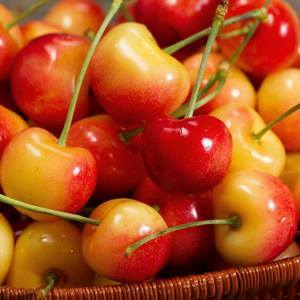 Organic & On Sale at Nature's Temptations: Rainier Cherries, Red Plumbs, Strawberries, and More! We say NO to GMOs at Nature's Temptations! Nature's Temptations is located at 32 Prospect Street. Call: 203-438-5443 or visit them online.